In the past year, many Sonoma County arts organizations have hired new Executive Directors. Join us in welcoming them to the County and/or to their new roles! Andrew Akufo has been named as the first-ever Executive Director of the Healdsburg Center for the Arts beginning in March 2018. 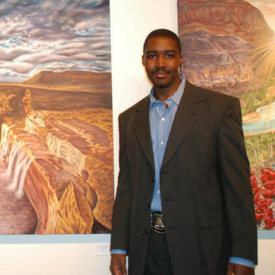 Akufo’s previous experience was as Executive Director for the Lea County Center for the Arts in New Mexico. He is a trained visual artist and remains active in exhibiting his work at various shows across the country. 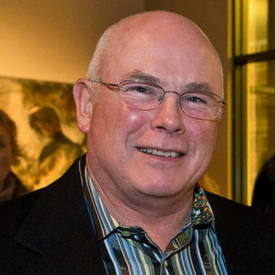 As Executive Director of the Sonoma Community Center since July 2017, John Gurney has worked in both the public and private sectors. After serving as chief of police in Sonoma, Gurney worked at the Bank of America in San Francisco and Tesoro Petroleum, in building security operations. He has also served on boards of directors for Boy & Girls Clubs of Sonoma Valley, Speedway Children’s Charities, and La Luz. Jeff Nathanson returned to California in September 2017 as the Executive Director of the Museums of Sonoma County. 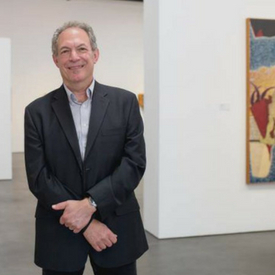 Nathanson served as Executive Director of the Arts Council of Princeton, NJ, and as Executive Director for the Richmond Arts Center in Richmond, CA. He is a mixed media artist with a degree from UC Santa Cruz. 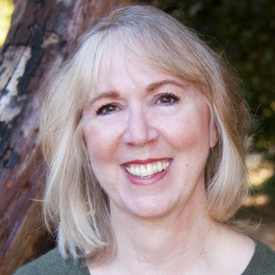 Gina Riner joined the Healdsburg Jazz Festival as Executive Director in December 2017. Riner has a 30-year professional background in business, marketing and arts management. She has served on boards for Healdsburg Center for the Arts and as president for the American Business Women Association’s wine country chapter. 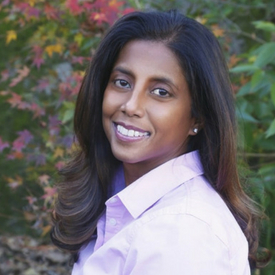 She is also the owner of Snap2 Marketing, a marketing consulting company. Beginning her work in the fall of 2017 at the Sebastopol Center for the Arts, Anjana Utarid is serving as the Executive Director. Utarid has served as the Executive Director of Sonoma County Children’s Village, was a second grade teacher, managed her own catering company, and is an artist and the author of two children’s books. 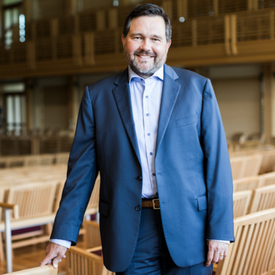 Jacob Yarrow was named as Executive Director of the Green Music Center in June 2017. Yarrow’s experience includes work as Programming Director at the University of Iowa’s Hancher Auditorium, Executive Director of the Garth Newel Music Center in Hot Springs, VA, as well as in educational programming at the Association of Performing Arts Presenters in Washington, DC.